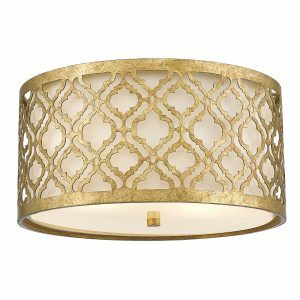 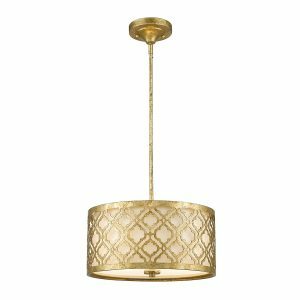 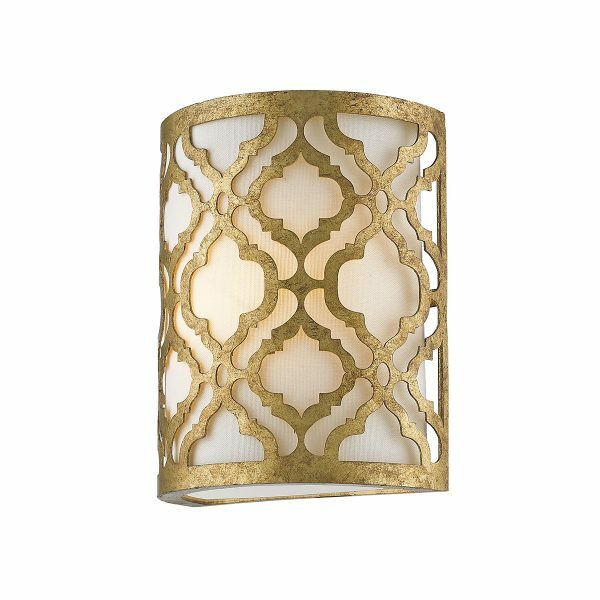 Arabella has a beautiful Distressed Gold metal outer shade with a Cream linen fabric shade and glass diffuser to soften the light. 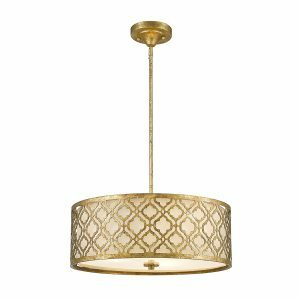 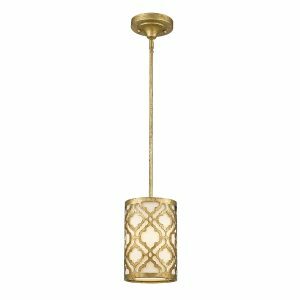 The pendants are duo-mount to semi-flush fittings which allows the rod stem to be shortened to accommodate rooms with low ceilings. 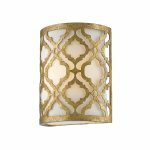 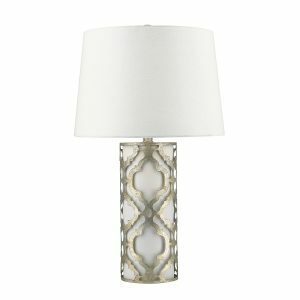 The half moon wall sconces are great for compact rooms and corridors. 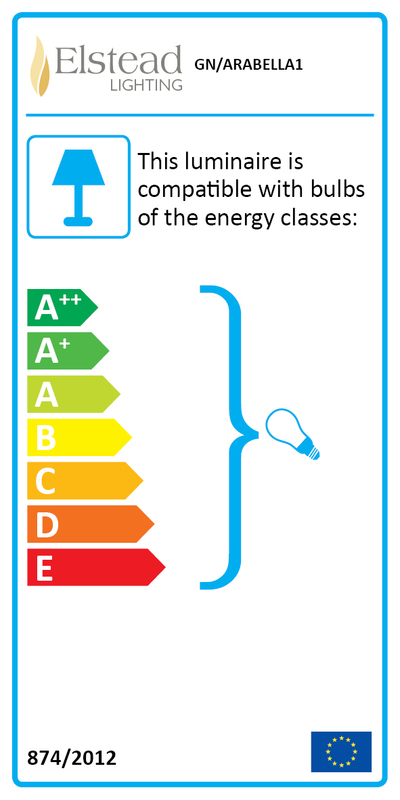 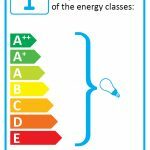 This range is ideal for retrofit LED lamps.